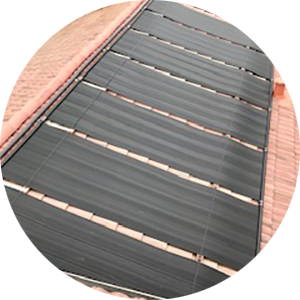 ​At Swimcare Pool Service we want to keep your pool equipment performing in top condition, including your solar heating equipment. We specialize in extending your existing pool equipment to minimize out of pocket expenses. We also install the latest energy-efficient pumps, filters, and pools sweeps. We have trained technicians able to troubleshoot, repair, or replace.